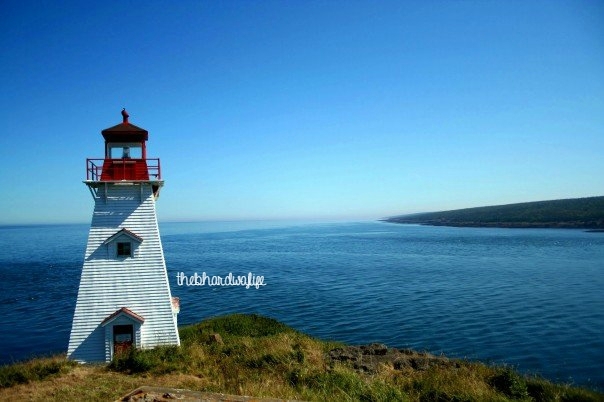 Nova Scotia, otherwise known to me as home, is the second smallest province in Canada and along with New Brunswick, Ontario, and Quebec formed Canada in 1867. In 1605, French colonists established the first permanent European settlement in Canada, what is now known as Annapolis Royal. Today Nova Scotia offers an abundance of culture, nature, and scenery. 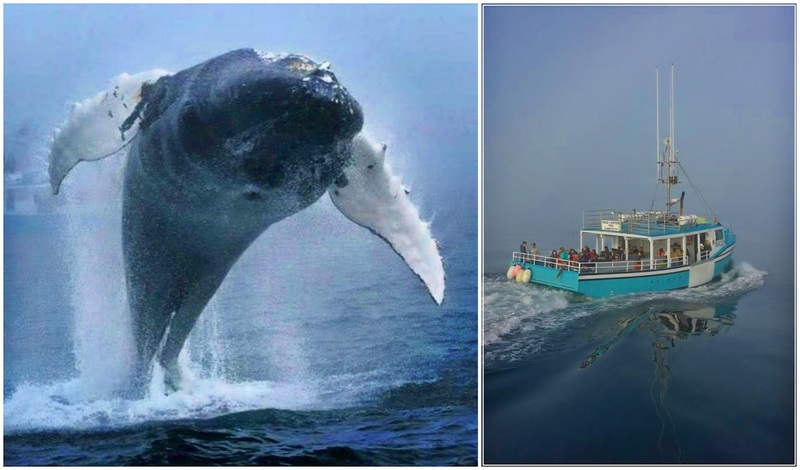 The must do thing in Nova Scotia is Whale Watching! A top location for this is Brier Island on the Bay of Fundy (the Bay has the highest tides in the world) which has some of the best viewings in the world. 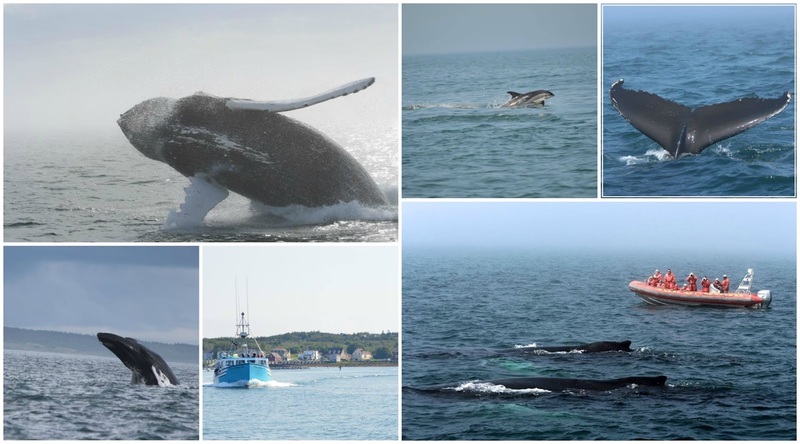 Be prepared to be awe-inspired, just 4 hours from Halifax, are opportunities to see Finbacks, Minke, Humpbacks, North Atlantic Right Whales, Dolphins, Porpoises, and many more. If you want to know what is the best time to visit, check this out! 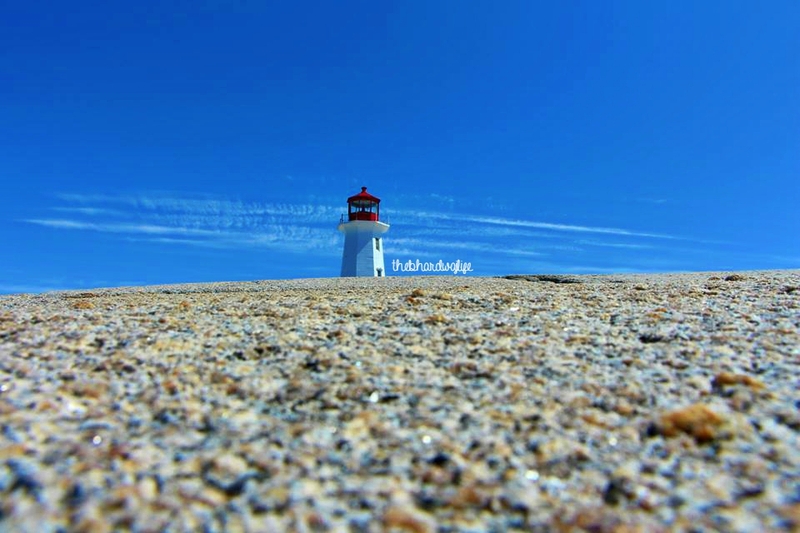 Did you know that Nova Scotia has beautiful white sand beaches and some of warmest waters north of the Carolinas? 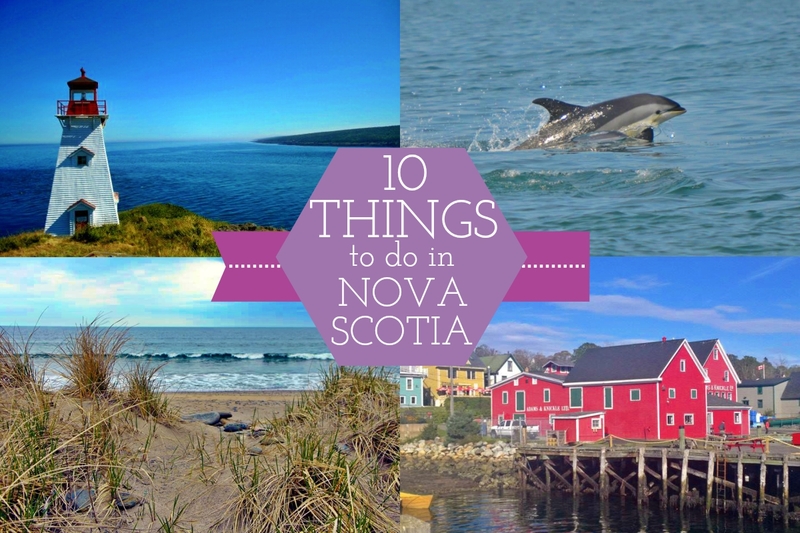 Or did you know nowhere in Nova Scotia are you further than 30 minutes to the ocean? The water is absolutely perfect in August and early September for a swim. 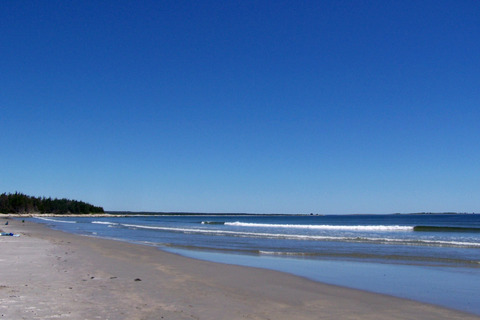 Some of my favorites are Crescent Beach, Summerville Beach, and Whitepoint. 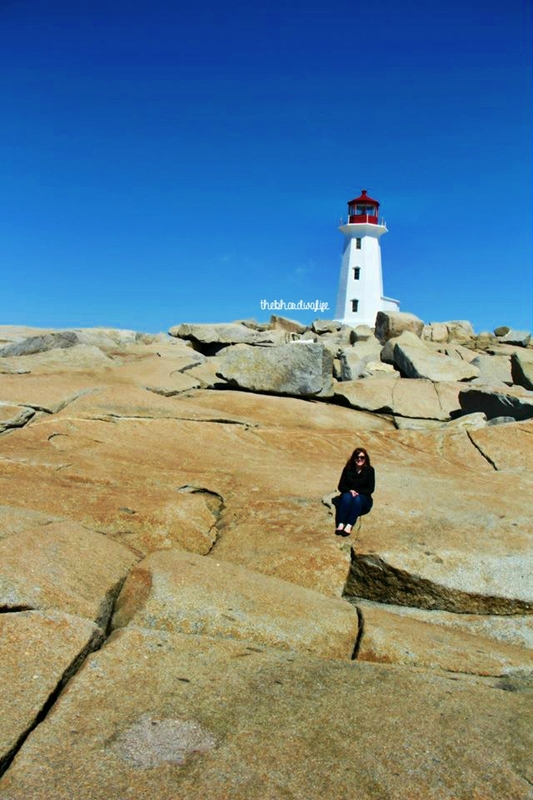 I have never experienced this Nova Scotia must but it's on the Bucket List! 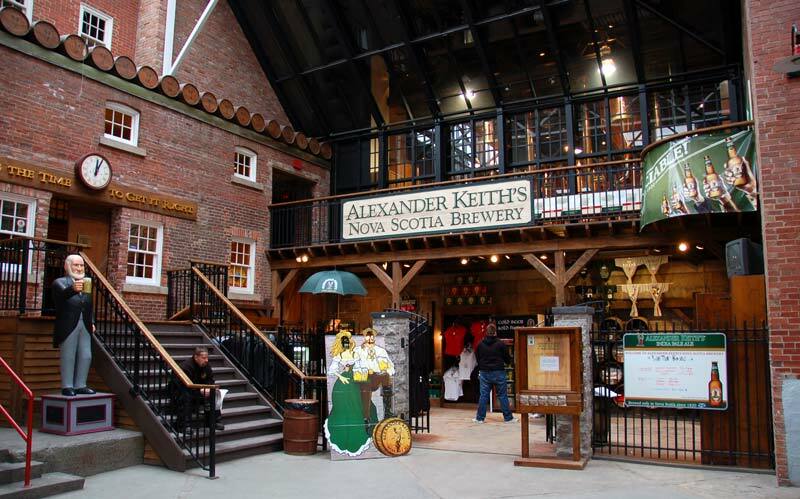 Nova Scotia has a long history with wine making being one of the first locations in North America to develop grapes. While researching for this post I came across this interesting looking tour, A Hop-on-Hop-off bus! What?!?! The tour begins in Wolfville and stops at 4 different wineries! Tickets cost $25. My favourite Nova Scotian wine is from Jost Vineyards. 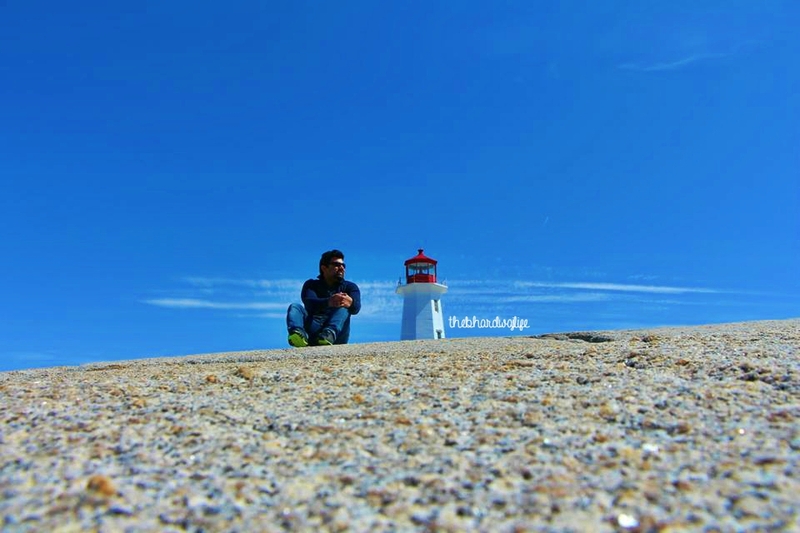 The most famous Lighthouse in Nova Scotia is Peggys Cove, located approximately 25kms from Halifax. There is much Folklore as to the name of the cove, some say it is name after St. Margarets Bay (with Peggy being the nickname) while others claim its named after the wife an early settler. 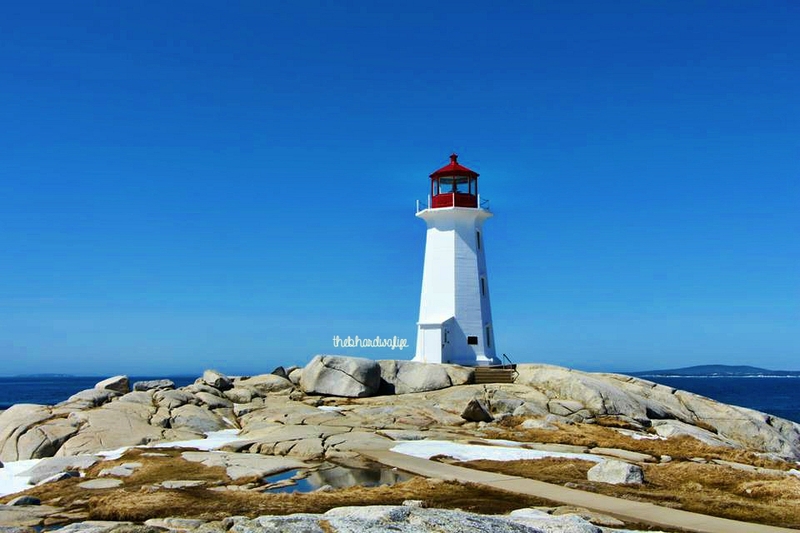 Near Peggys Cove is also the memorial for SwissAir Flight 111. 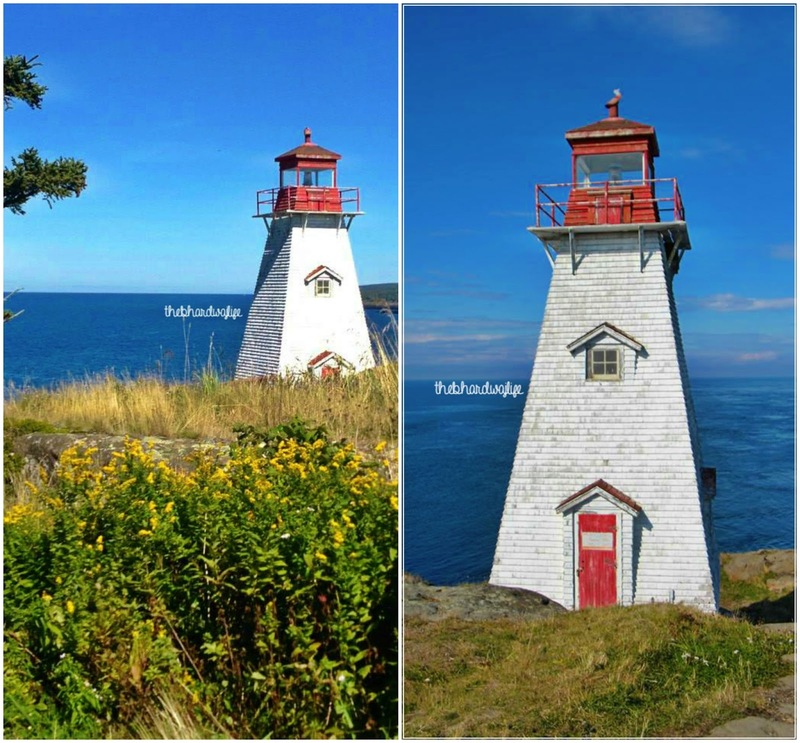 Another recommended Lighthouse is Boars Head on Long Island erected in 1893 (a perfect location for a picnic if you're waiting for a whale watching cruise!) 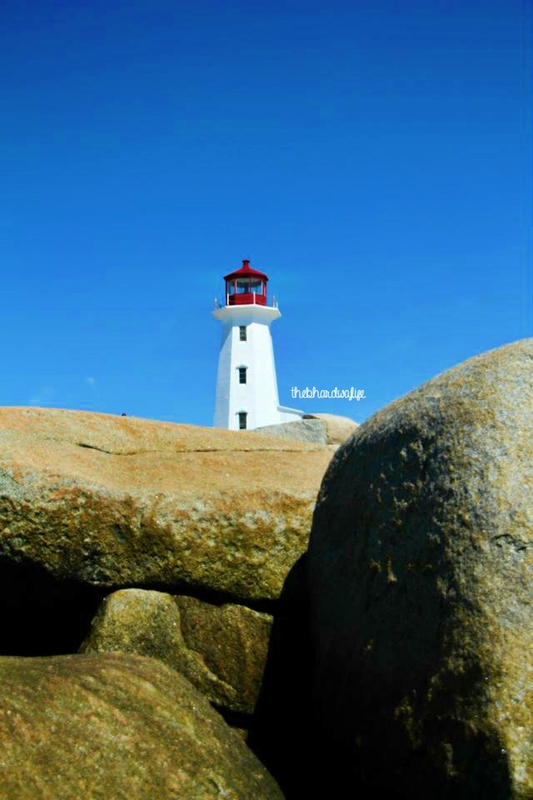 Another one of my favourites is Cape Forchu located in Yarmouth. 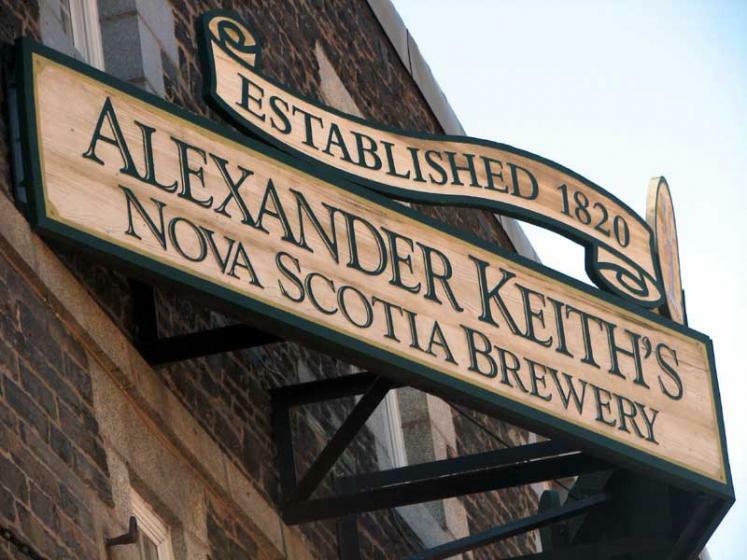 This brewery in Halifax has been around since 1820 when Alexander Keith first opened the doors, making it one of the oldest breweries in North America. 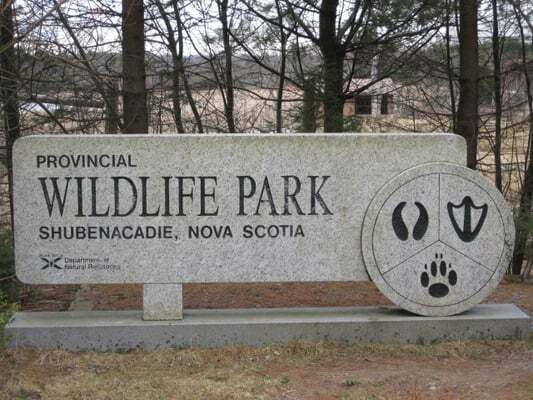 The Shubenacadie Wildlife Park is 40 hectares of open space located 20 minutes from Truro and 40 minutes from Halifax. A great spot to spend the day with your family! 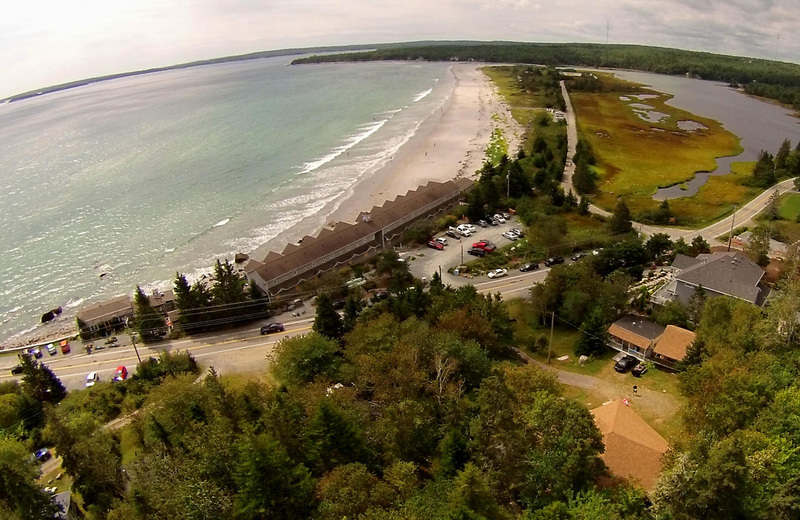 The park boasts 26 different types of animals including the Sable Island Horses, Cougars, Bob Cats, Reindeer, and Bears. Tickets are $12 for Adults and $2 for children. 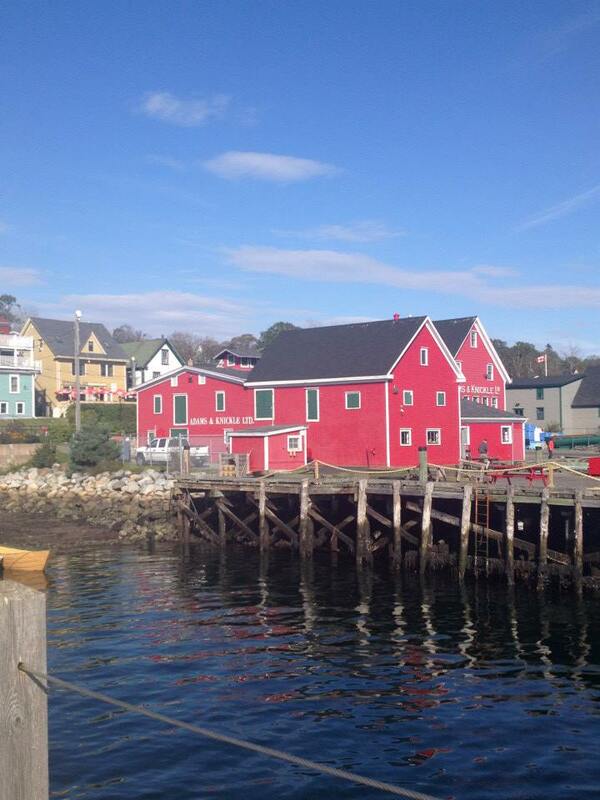 Located 90kms from Halifax is the UNESCO World Heritage Site, Lunenburg. Founded in 1773 by the British, it was mostly inhabited by German speaking families of the Protestant faith. The town has preserved it's British colonial appearance and layout. It's a cute town to visit with local shops and restaurants to pass the day. 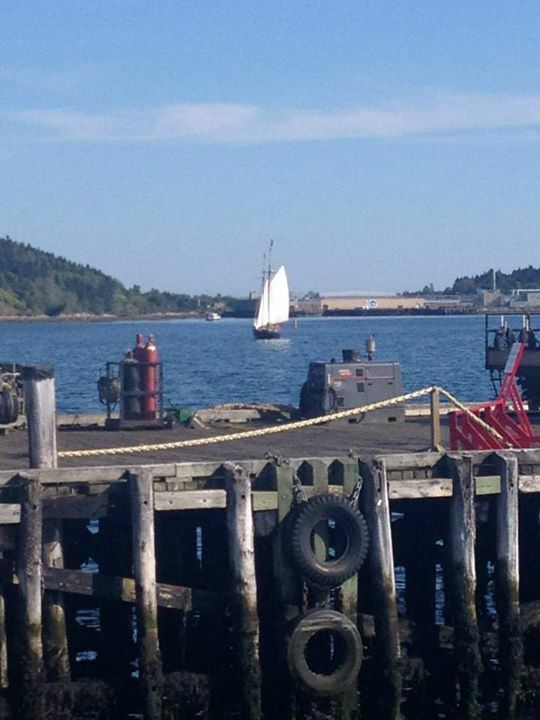 If you're lucky enough maybe you'll see the famous Bluenose ship! Here's an adventure for you! Rafting on the World's Highest Tides in the Bay of Fundy! On the course of your ride the tides will rise between 20ft and 30ft! I did this as a child and was traumatized for days but it looks like an interesting visit now. The Cape Breton Miner's Museum, located in Glace Bay offers visitors a chance to tour an underground mine and walk through a historic village. Another mine is the Springhill Miner's Museum located in Springhill. Here you can tour the mine and hear about the disaster's that happened in 1891 and 1958. 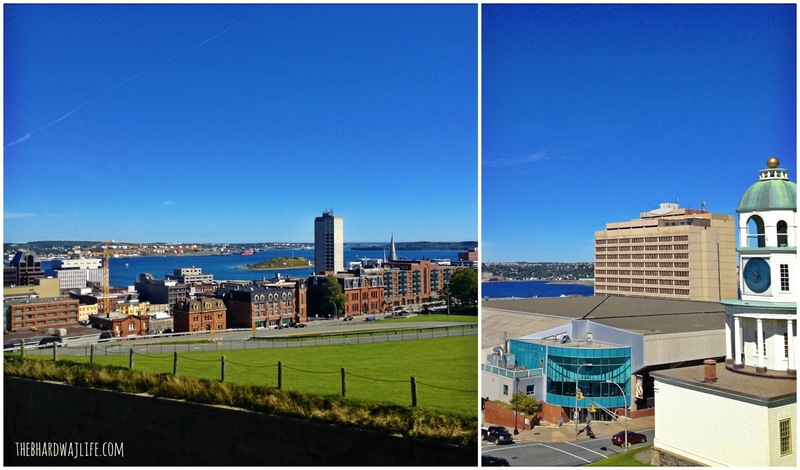 Citadel Hill in Halifax is among the most popular forts to visit in Nova Scotia. The Fort was first established 1749 by the British and sits on top of Citadel Hill. Today it offers great views of the city and features actors portraying life on the fort in the Victorian period. Other forts include Fort Anne in the Annapolis Valley and Louisbourg on Cape Breton island.